BANGKOK: --The government has banned imports of used body parts for passenger cars and motorcycles in order to prevent tax evasion, while the Transport Ministry has also banned the registration of cars assembled from used parts. Around 4,000 vehicles assembled locally from imported used body parts were registered in Thailand last year. This affects domestic assemblers because vehicles with used parts have lower prices than comparable domestically produced vehicles.Transport Ministry will ban the registration of four types of passenger vehicles containing used parts, including those with capacity of more than seven persons and 12 persons, personal trucks and motorcycles. Not sure on imports for returning Thais on Used cars at this time. 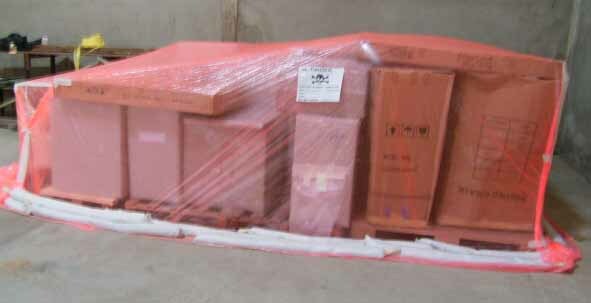 If importing into Thailand we can assist you for all clearances of your shipment. Before you ask us please note if this is Personal items of Commercial and if you already have TISI permission to import. As at October 2010 COSTS : We are can offer you our clearance in Thailand as below. 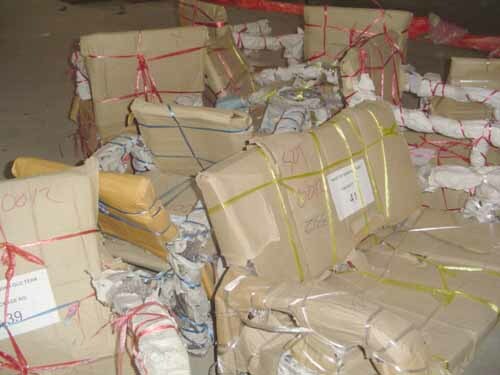 To make sure please send us cargo photos to assess import tax for you. We now export the Toyota Vigo model pickups. WE EXPORT ALL MOTOR VEHICLES FROM THAILAND FOR CUSTOMERS EX BANGKOK. If you wish us to buy all cars are purchased at retail Thailand costs + VAT.We specialize in shipping only. If wanting to exprt cars to Thailand ask us first before you ship. The rules are strict here. FOR FREE CARGO QUOTATION TO ANY COUNTRY PLEASE EMAIL US. We export from Chiangmai & Bangkok Thailand.